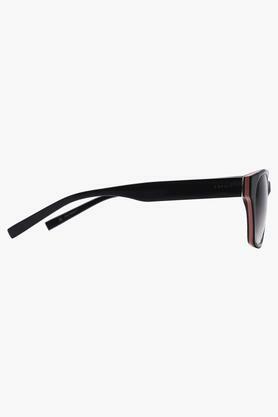 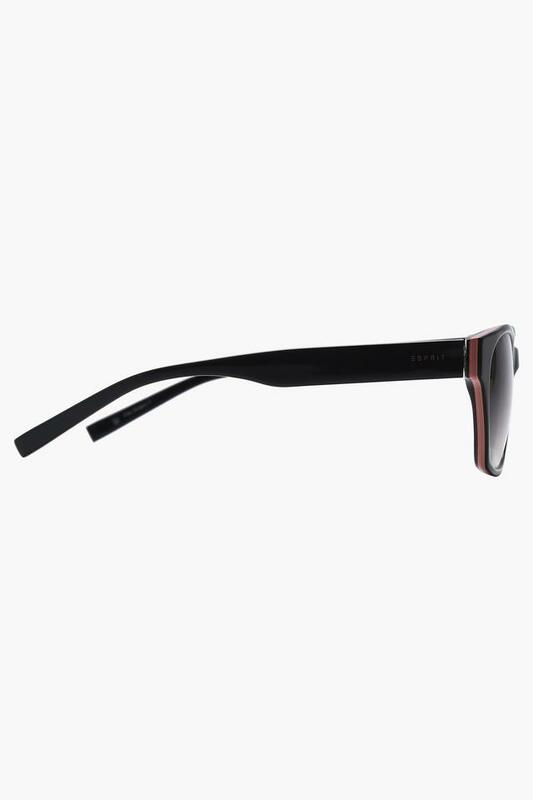 The innovative and unique style of this pair of this wayfarer sunglasses from Esprit sets it apart from the rest. They are crafted from good quality material that make them more durable. 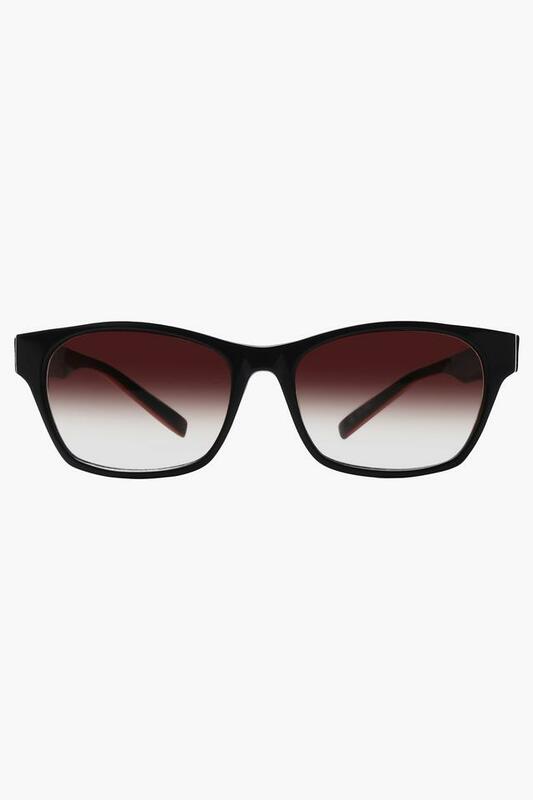 They are a trendy piece of eyewear which is sure to provide you a perfect look. 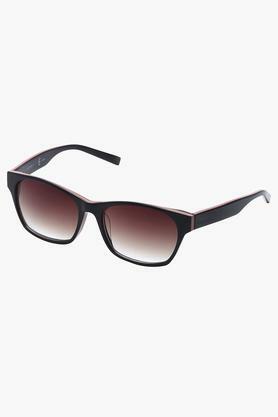 Walk in style by wearing this pair of wayfarer, which has been designed as per the latest trend. You can combine them with your favourite outfit to make heads turn.